Mass notification provides a variety of benefits across a wide range of organizations, industries and communities. 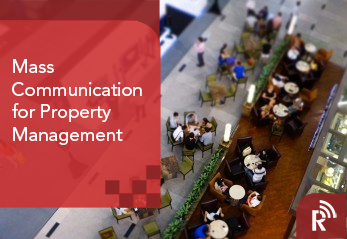 Here, you’ll find tips, resources and in-depth information on how mass notification can improve safety, business continuity, overall communication efforts and more. Don’t see what you’re looking for? Be sure to contact us here. 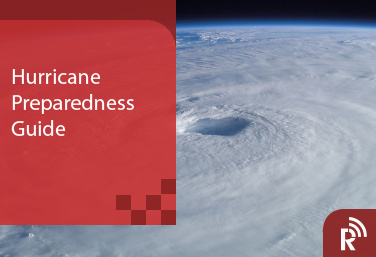 Learn about hurricane risks and how to prepare in advance to protect your organization against the destructive impact of a disaster. 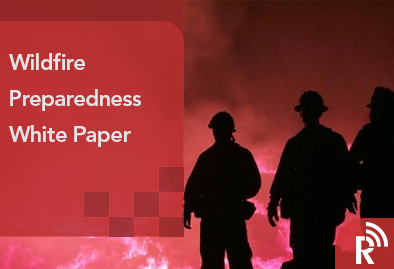 Learn about wildfire risks and how to prepare in advance to protect your organization against the destructive impact of a disaster. 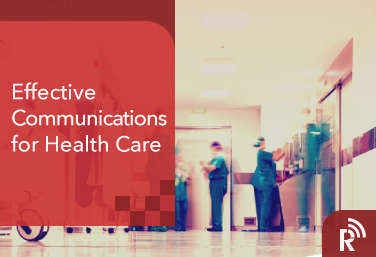 See how Regroup can improve clinical workflow and improve patient safety through mass communication. See how Regroup can improve workflow and strengthen jobsite safety with critical and non-critical alert technology. 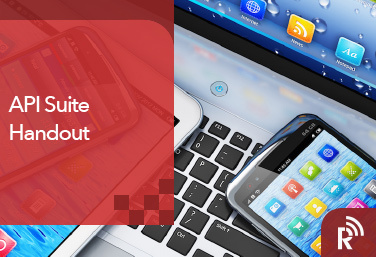 Learn how Regroup’s robust API Suite can make integrations with apps simple, reliable and seamless. 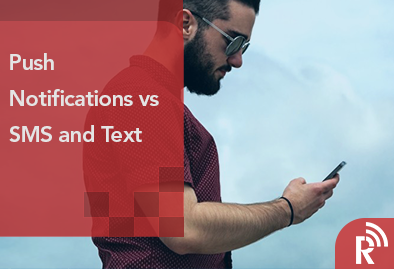 Download our infographic to learn the differences and see ow Regroup’s push notification technology can complement your communications. Learn how to choose the best ENS (Emergency Notification System) for your business, school or organization by downloading Regroup’s informative guide. 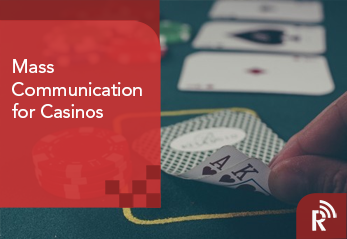 Learn how Regroup Mass Notification can help you quickly respond to critical situations, improve communications and maintain business continuity. 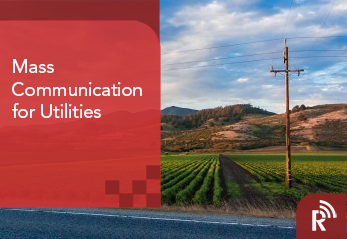 Learn how Regroup Mass Notification can help you reduce response times during outages, reduce costs and keep your mobile team safe. Learn how Regroup Mass Notification can help you reduce fraud and improve the guest experience with a robust, but easy-to-use notification platform. 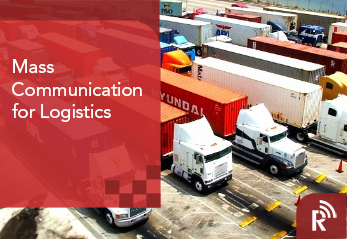 Learn how Regroup can help you maintain business continuity, manage loads, send delivery notifications, automate weather alerts for carriers and more. 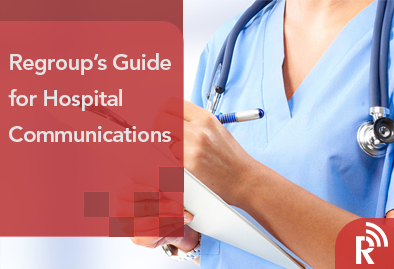 Learn how Regroup can help your hospital, long-term care or clinical facility manage patient care, respond to critical events and maintain continuity. 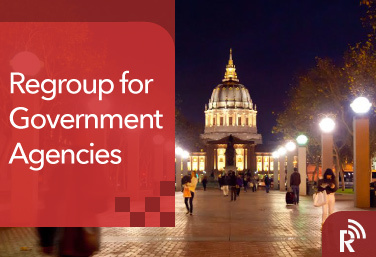 Government agencies can work more efficiently to keep communities safe and informed with mass notification solutions from Regroup. 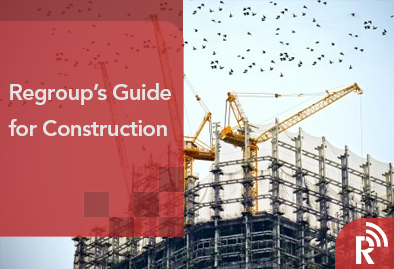 Download the Regroup infographic to learn important safety measures, safety planning, communication and more. 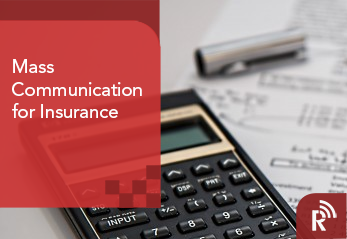 Regroup enables clients of SARS who are looking to replace the end of life-cycle SARS CALL System with our API and script developed via our partnership. 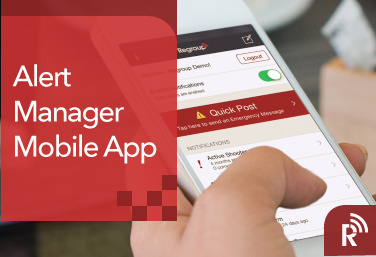 The AlertManager Mobile App for iOS and Android enables mobile users to quickly issue critical alerts from their smartphones. Learn more with our guide. 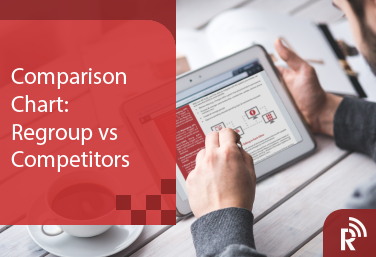 Regroup’s white paper gives you important safety and security steps and helps you define a successful mass notification strategy. Leverage the United States’ own alert system through Regroup. 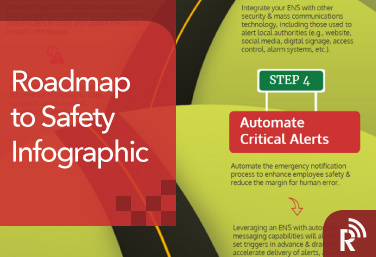 Our guide illustrates how you can harness the power of Regroup for IPAWS and WEA alerts. 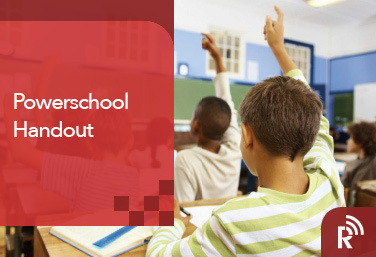 Learn the benefits of integrating Regroup with PowerSchool. Regroup is now seamlessly integrated with PowerSchool, the #1 Education technology for K-8 schools. 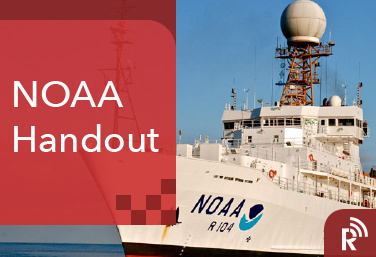 Receive severe weather alerts directly from NOAA, reducing time and human error and improving response times in emergencies. 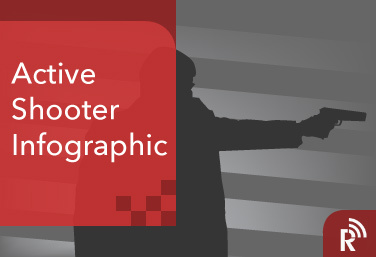 This Infographic presents findings and trends from the active shooter events that rocked the US over fifteen years and helps you learn ways to be prepared. 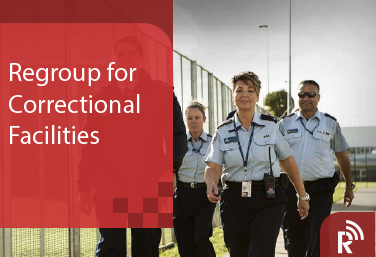 Learn how to streamline campus communications and accelerate deliver of emergency and day-to-day notifications with our guide to Regroup for Education. TipSafe delivers anonymous incident reporting for Regroup Mobile App users. It allows people in your network to alert of dangers and suspicious activity. 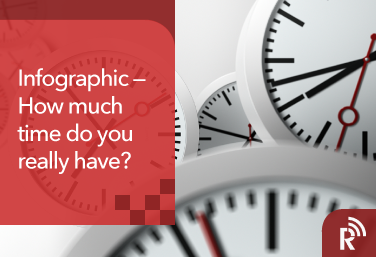 Download Regroup’s Infographic to learn how much time you have when an unexpected event or disaster strikes. You’ll also get helpful tips for preparedness. 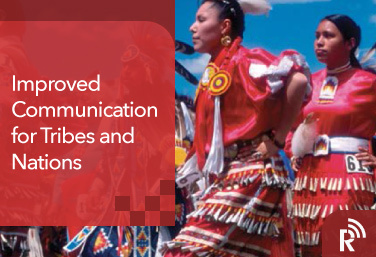 Regroup’s mass notification platform provides Tribes and Nations with a cost-effective, all-in-one solution for emergency and day-to-day communications. 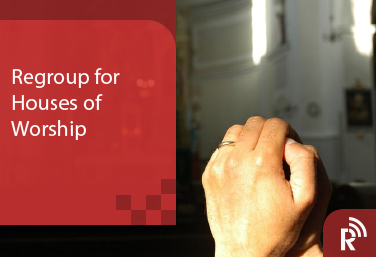 Regroup’s infographic illustrates the challenges faced by houses of worship and how to ensure safety for your congregation using mass notification. 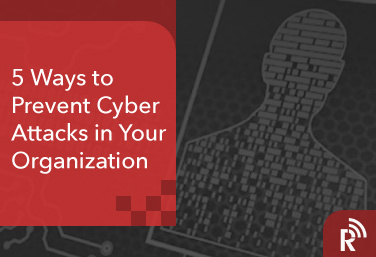 Download Regroup’s infographic and learn how to protect your organization from cyber attacks and data breaches. 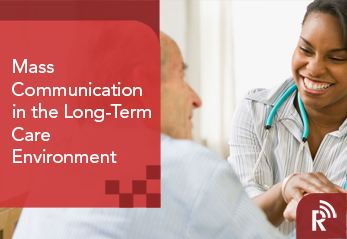 See how mass communication can improve patient outcomes and continuity in the long-term care and nursing environment. 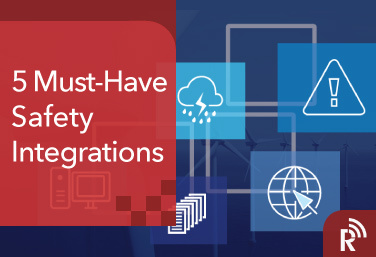 Find out if your Emergency Notification System (ENS) has the right integrations to ensure safety, continuity and open communications during a crisis. 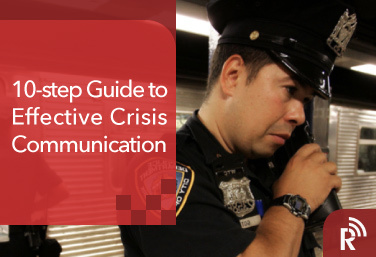 Enhance crisis communications and emergency response plans. 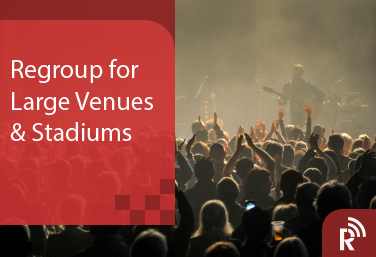 Download our white paper to learn tips for emergency communication for larger venues and stadiums. 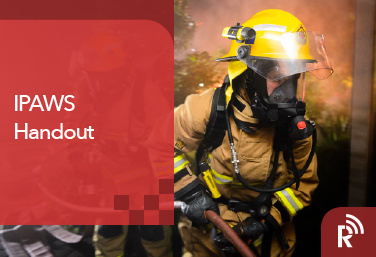 Improve safety and operational efficiency, rapidly mobilize both internal and external teams and reduce costs with mass notification from Regroup.